So today we're going over Black Bear Pass Trail. 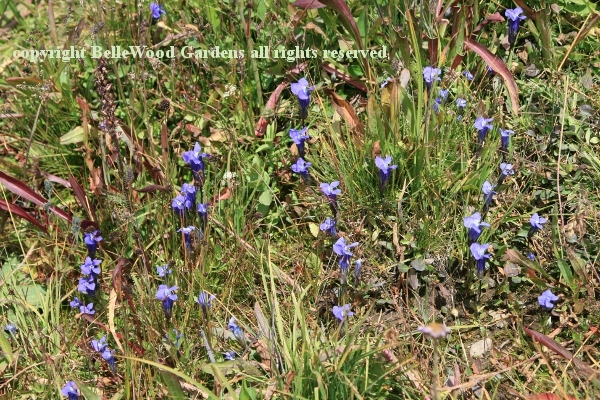 And to my surprise, given the time of year, the roadsides along the trail are quite floriferous. According to my daughter cold weather meant that the winter snows stayed later than usual (Black Bear Pass Trail typically opens in mid-July.) 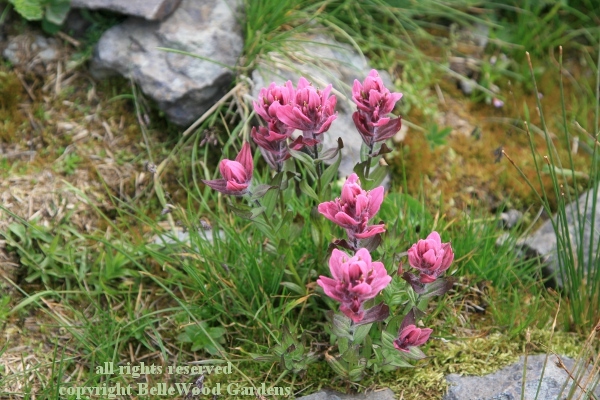 With the snow now mostly gone, plants need to hurry into growth, flower, and set seed before the new snow begins by mid-October. I'm very good at spotting plants out a car window, expecially as we are not going very fast. And Steve is very gracious at stopping while I clamber down and out of the Lexus, take multiple images, then use the folding step stool to get back inside. 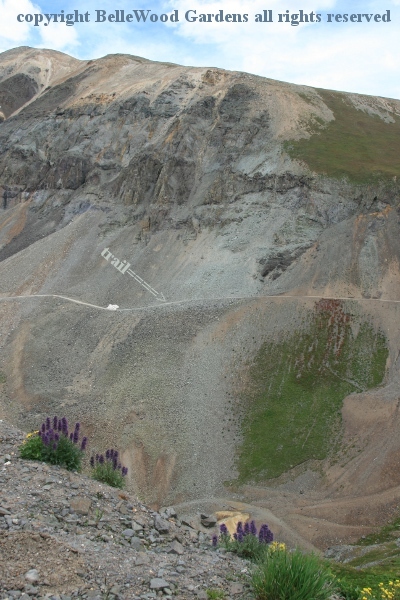 Keep in mind that we are gaining elevation, from about 9,000 feet up to 12,840 feet at the top of the pass. 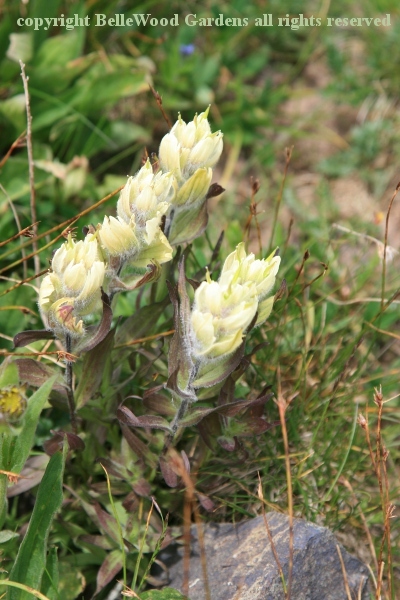 This means that there is fairly distinct altitudinal zonation of the plants as temperature gradually lowers with elevation. Also, deep winter snows (8 feet or more) provide abundant moisture as snowbanks melt in summer. 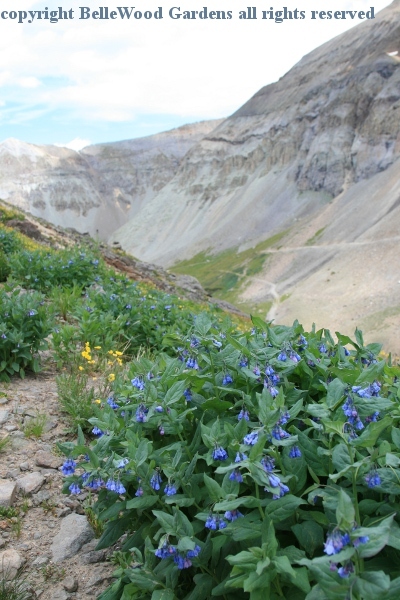 Images are sequenced from our starting point at Hwy 550 south of Ouray, elevation 11,091 feet - to the trail's end point at Telluride, elevation 9,410 feet. 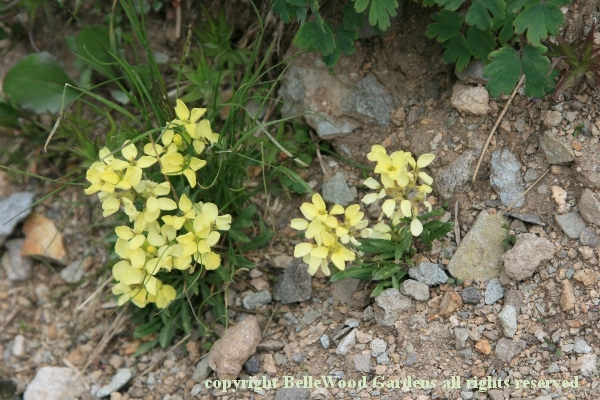 Some of these plants are familiar to me from previous outings in the Rocky Mountains with the North American Rock Garden Society. Others have been identified as best I could after we returned home to the New Jersey lowlands. at the edge of the road near the start of the trail. 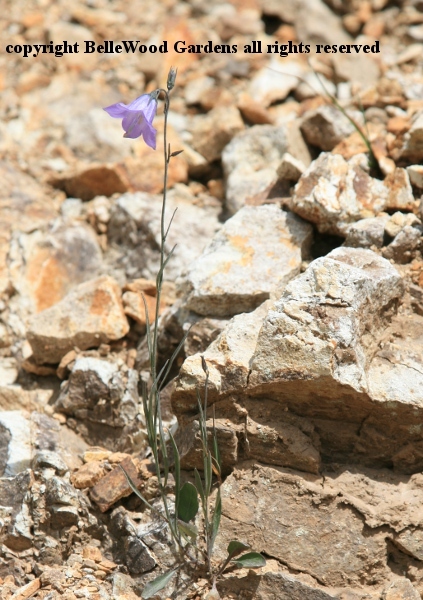 seems able to thrive in this stony situation. 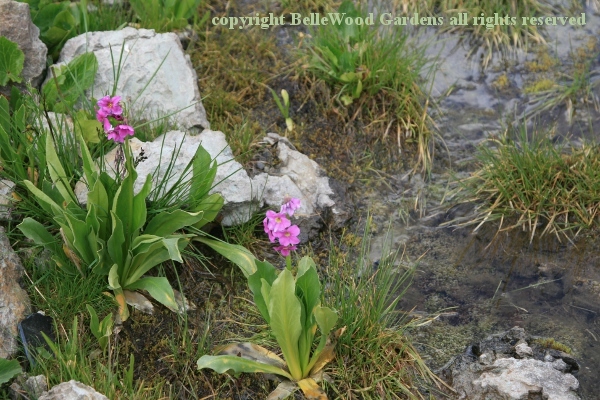 An area of coarse turf with a lovely colony of Gentianopsis thermalis. 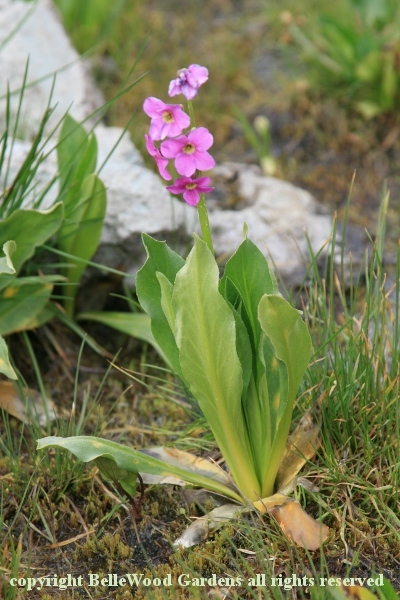 as this lovely plant is a hemi-parasite and is not viable in clutivation. 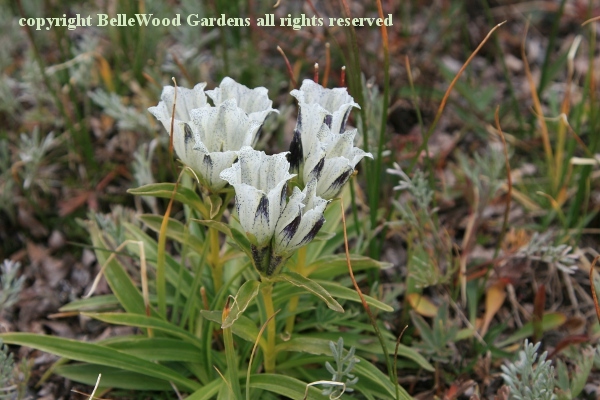 Could not find a name for this creamy white flowered species. happily in bloom. Lovely primrose. 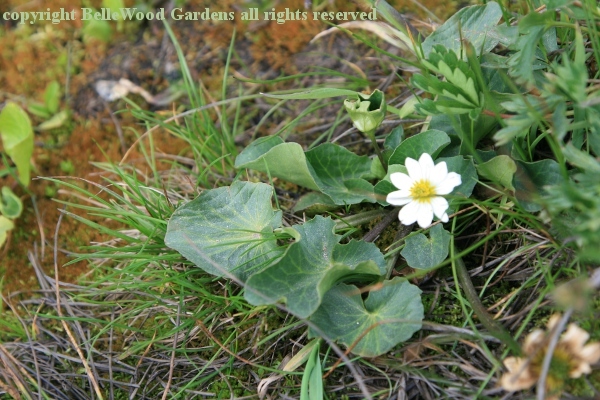 white flower and thick, almost leathery prostrate leaves. 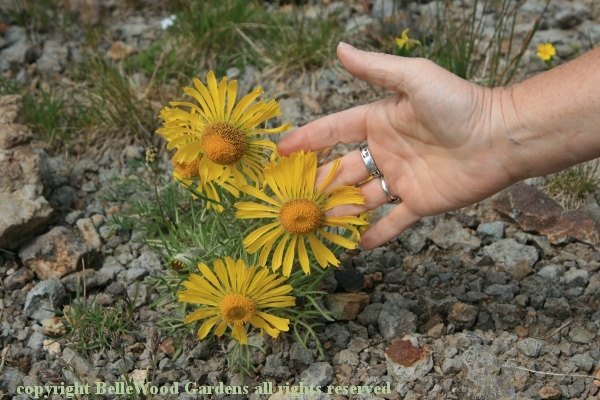 Hymenoxis grandiflora, that happily displays its large yellow daisies. 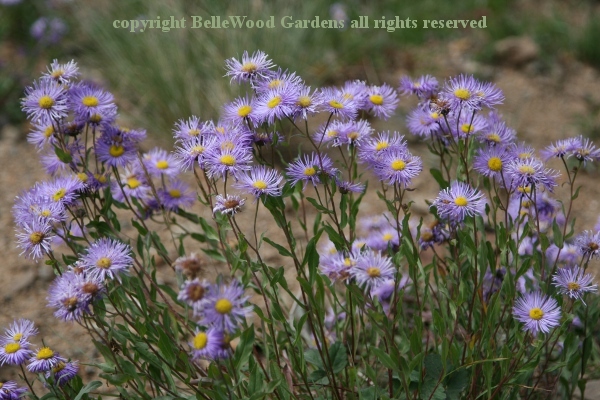 then, but pollinators they want to attract. here in the wild. Then we move on. 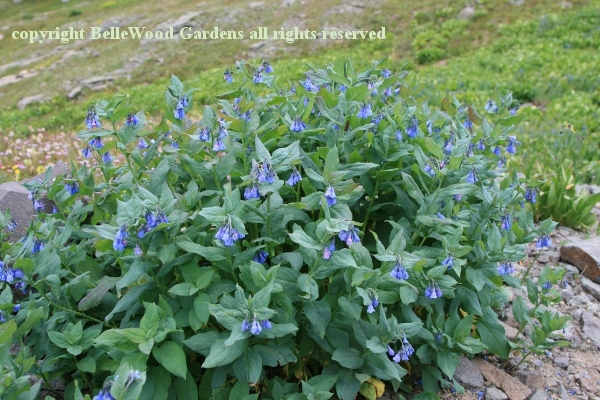 Mountain cousin of our Virginia bluebells. alpine version is equally as blue, like a scrap of sky fallen to earth. 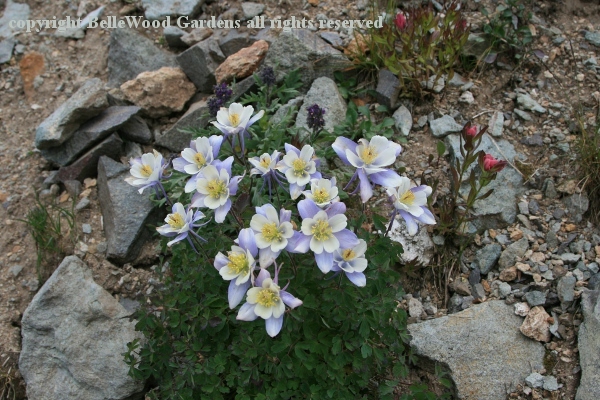 State flower of Colorado, Aquilegia coerulea. 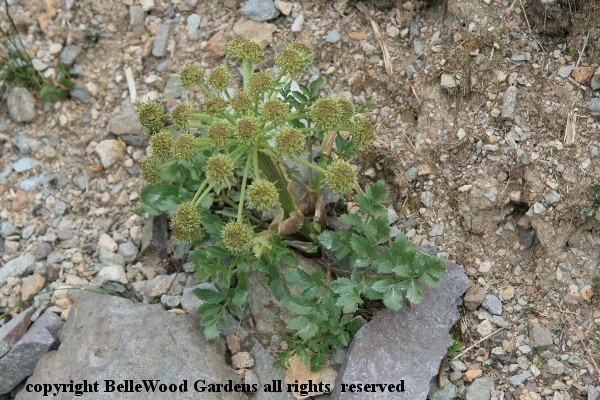 I think I have this right, in calling it Draba incerta. 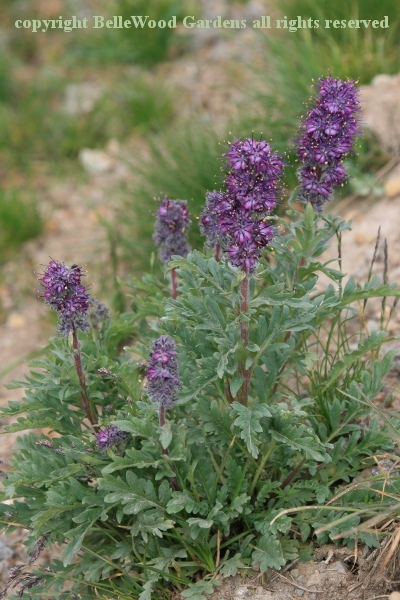 and call this Cymopteris. But blessed if I can narrow it down further. 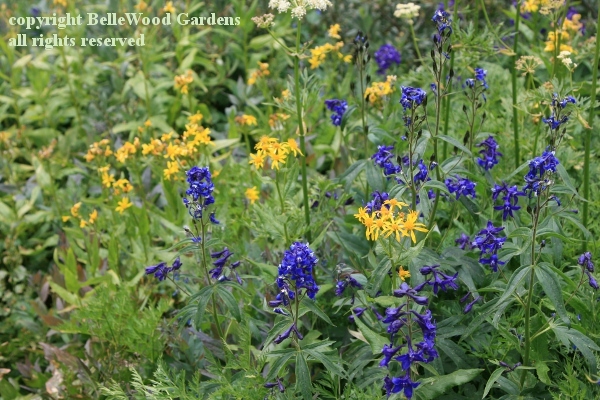 Senecio triangularis and intense blue Delphinium glaucum. Off the mountain and into Telluride for lunch. An interesting, somewhat terrifying off-road experience. 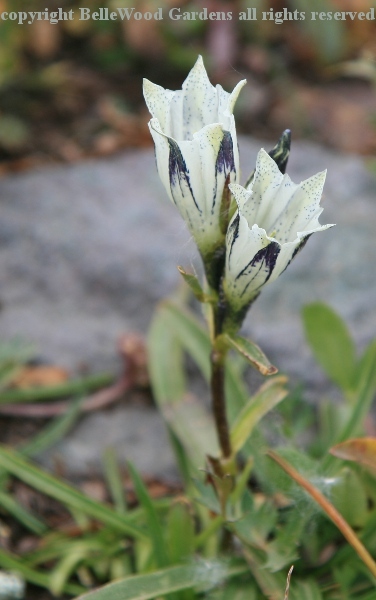 With superb flowers of the high Colorado mountains.